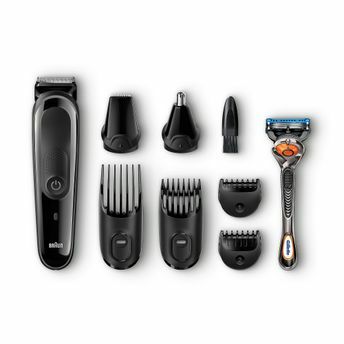 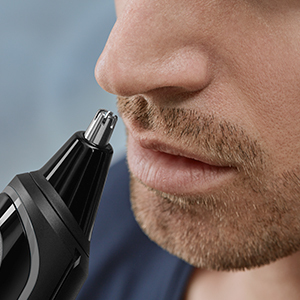 8 different attachments allow you to create your unique style with effortless precision, whether you're clipping your hair, tidying your ear and nose areas or trimming your beard. 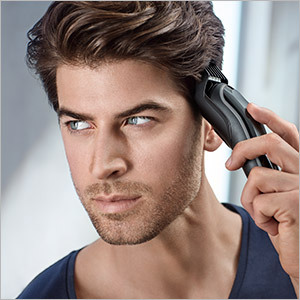 ?ultra sharp stainless steel blades cut through long or thick hair without any pulling or tugging. 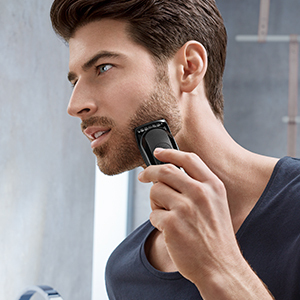 Explore the entire range of Shavers & Trimmers available on Nykaa. Shop more Braun products here.You can browse through the complete world of Braun Shavers & Trimmers .